Fastest Cars in the World – There are many ways to measure automotive excellence, but top speed is the one everybody secretly cares about the most. Aldous Huxley was right about speed being the only truly modern sensation but he left out the part about how much fun it is. What is the fastest car in the world? These 20 cars are more than just fun, they’re the fastest production cars on the planet. The emphasis here is on “production”. Racers and one-off custom jobs need not apply. We also tried to limit our selections for the fastest cars in the world to those with claimed top speeds that have been generally recognized as legitimate by the automotive media and sanctioning groups. First the fastest cars in the world is Hennessey Venom F5. Boasting a claimed top speed of 301 mph, the Venom F5 smashed the previous top speed figure by more than a school zone speed limit. 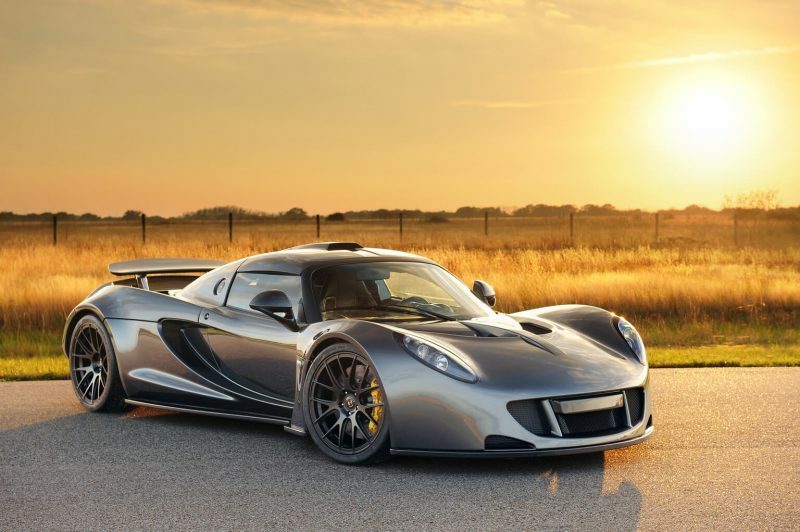 To do so, Hennessey started with an all-new, 2,950-pound carbon fiber chassis (the Venom GT is based on the Lotus Exige), and bolted a 1,600-hp, 7,4-liter, twin-turbo V8 to it. The results are absolutely astonishing, as the car can reportedly go from 0 to 249 to 0 mph in less than 30 seconds. Hennessey has yet to confirm its top speed with the Guinness Book of World Records, so the Koenigsegg Agera RS remains the official fastest car in the world … for now. 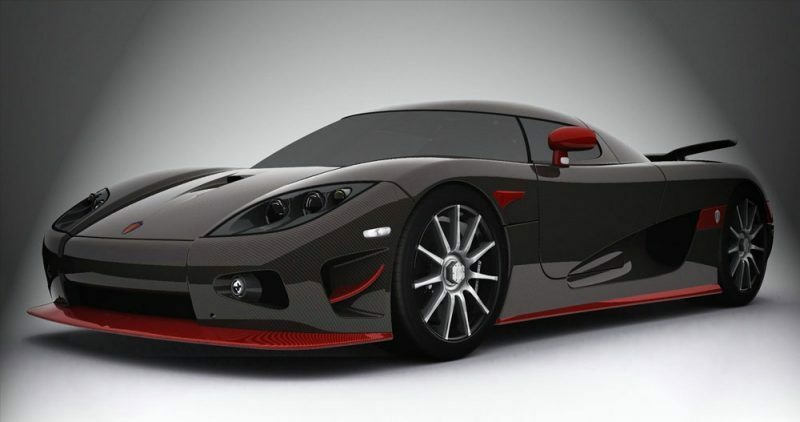 The next fastest cars in the world is the Koenigsegg Agera RS. This is officially the fastest car in the world, and yet it sits in the second position on our list. Why? 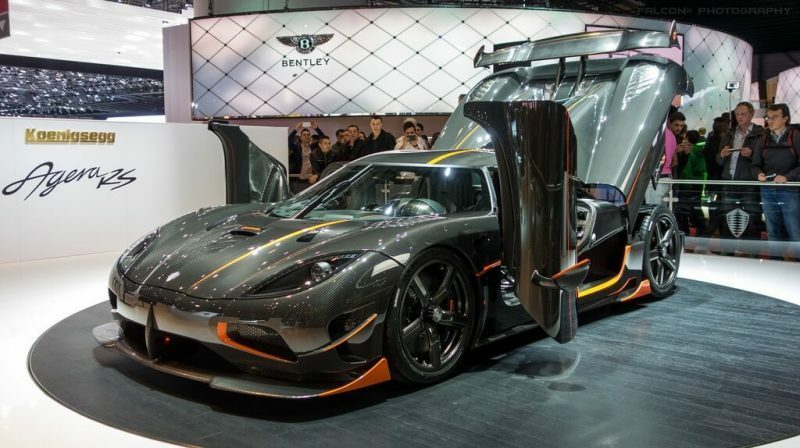 To set the official record, Koenigsegg asked the Nevada Department of Transportation to close an 11-mile stretch of Route 160 between Las Vegas and Pahrump. On public roads, the 1,160-hp Swedish supercar hit 284.55 mph during its first run and 271.19 mph during the second, which averages out to 277.9 mph. 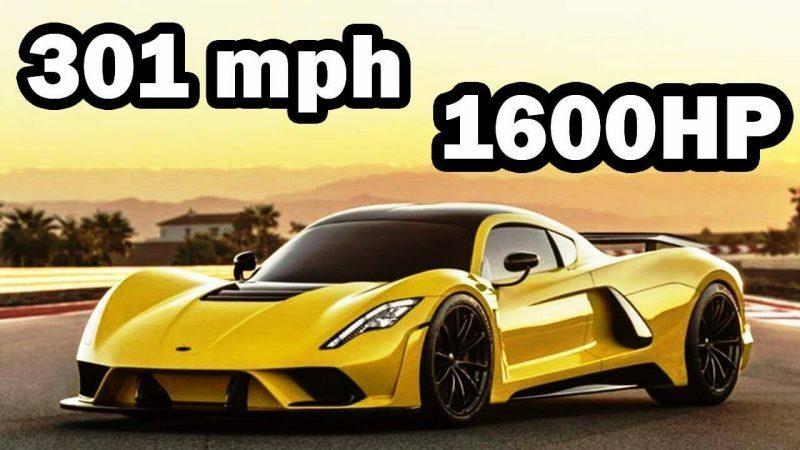 While it’s top speed is undoubtedly amazing, Hennessey’s monster wasn’t recognized as the world’s fastest car by the Guinness Book of World Records. But in general this car deserves entry into the ranks of the fastest cars in the world. 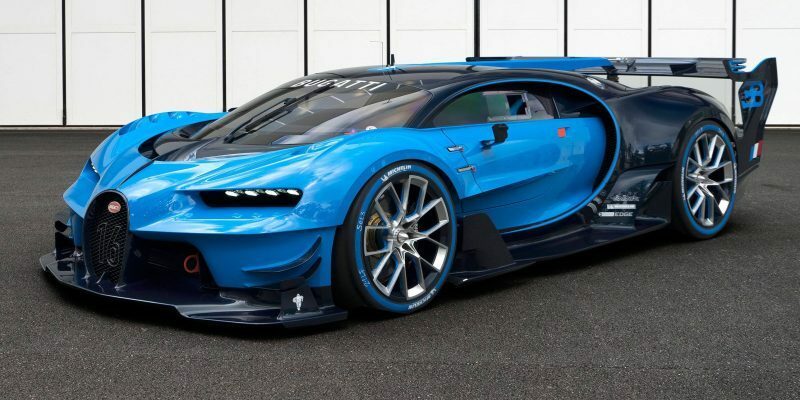 The next fastest cars in the world is Bugatti Chiron. Named for a legendary centaur in Greek mythology, the Chiron is intended to improve upon the Veyron in every way. Hitting 261 mph using street-legal settings, the 1500-hp Chiron is like a beast in chains. On the racetrack, Bugatti aims to break those chains, as well as the current speed record. For now, its top speed remains a mystery to the public. Although the Chiron is built like a race car, one needn’t be a professional to operate it. The car is engineered to automatically adjust its machinery as the speed increases or decreases, ensuring optimal performance. Shelby Super Cars (SSC) has nothing to do with Carroll Shelby of Cobra fame, but for a moment, its Ultimate Aero was the fastest production car in the world. 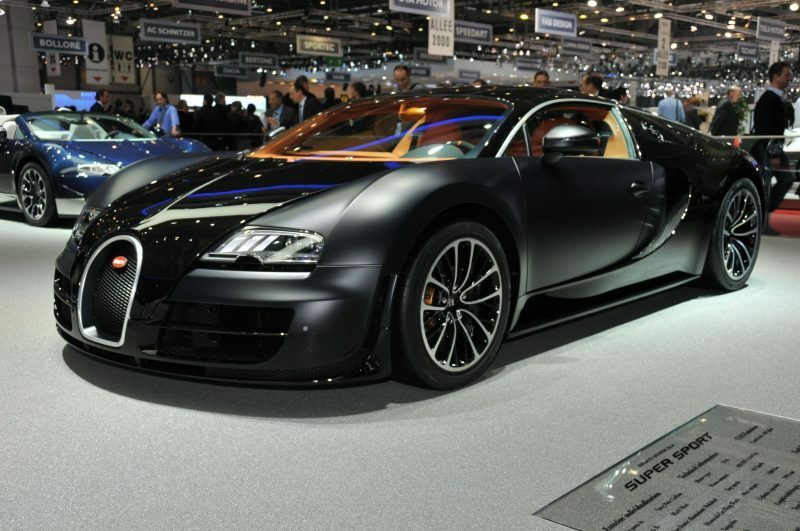 It hit 256 mph in 2007, beating the non-Super Sport version of the Veyron. 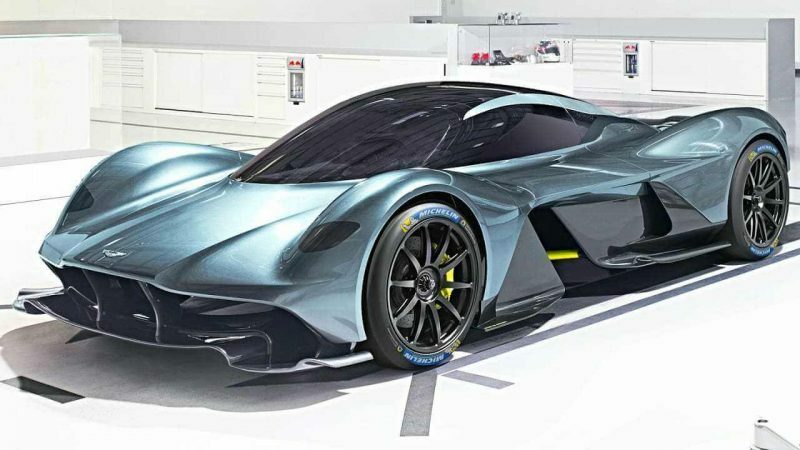 Aston Martin teamed up with Red Bull Racing to develop the Valkyrie, a supercar that benefits from technology fine-tuned in the Formula 1 paddock. Though the final version hasn’t been released yet, we know it will use a mid-mounted, 6.5-liter V12 engine tuned to make 900 hp. That’s an impressive stat on its own, but the 12-cylinder is part of a hybrid powertrain in this application. Aston predicts the Valkyrie’s total output will lie in the vicinity of 1,130 hp, enough for a 250-hp top speed. Check back to see if the production figure lives up to those predictions. Revealed as a surprise at the end of the Tesla Semi unveiling, the second-generation Roadster features the most impressive spec sheet of any EV before it: 0 to 60 mph in 1.9 seconds, 0 to 100 mph in 4.2 seconds, and a claimed top speed of 250 mph. 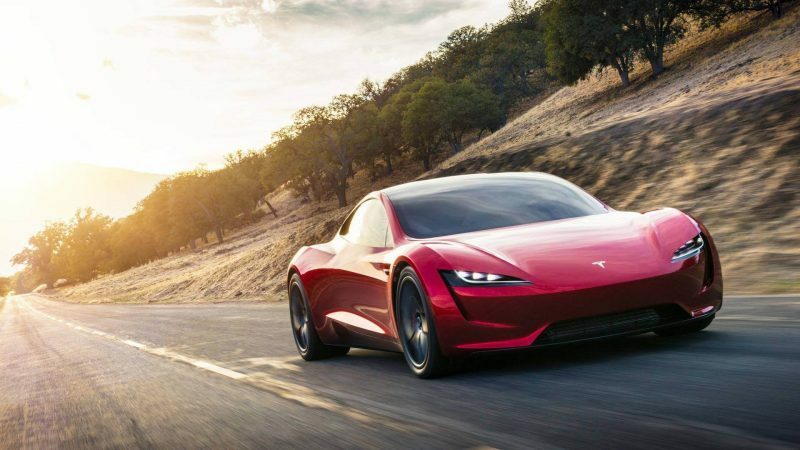 While these numbers remain unconfirmed at this time, the Roadster’s 200kWh battery pack is absolutely massive and will undoubtedly push performance EVs to an entirely new level. The biggest battery you can get in a Model S or Model X is half that size, by the way. Produced from 2000 to 2009, the S7 was America’s first mid-engined supercar. 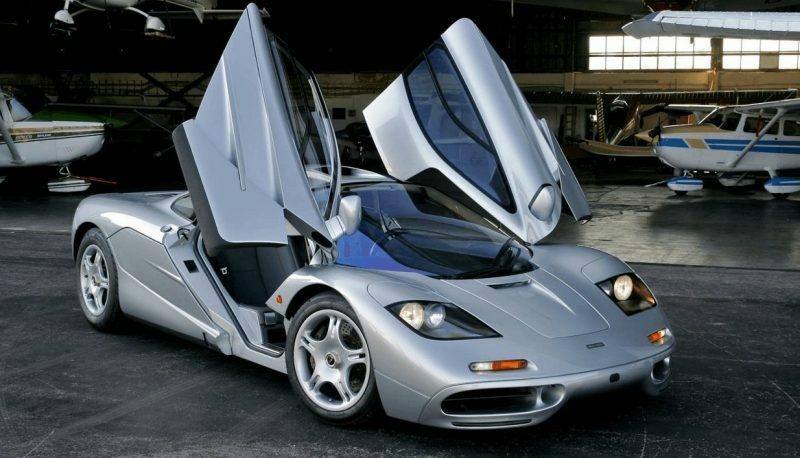 It wasn’t just the first in the U.S., though; it’s one of the best supercars ever made. Built on a lightweight chassis crafted from aluminum and steel, the vehicle featured a hulking 7.0-liter V8 that produced 550 hp, allowing it to accelerate from 0 to 60 in 3.3 seconds. About halfway through its life cycle, Saleen debuted the S7 Twin Turbo, which brought the car’s performance to near comical levels. With 750 hp on tap, the S7 could hit 60 mph in just 2.8 seconds before smashing through the quarter-mile in 10.5 seconds. However, its most stunning statistic is its top speed of 248 mph, making it one of the fastest cars ever put to pavement. But despite its impressive statistics, the CCR’s moment in the spotlight was as brief as its claim on the world record. It was soon beat by Koenigsegg’s own CCX, and then by the current Agera. 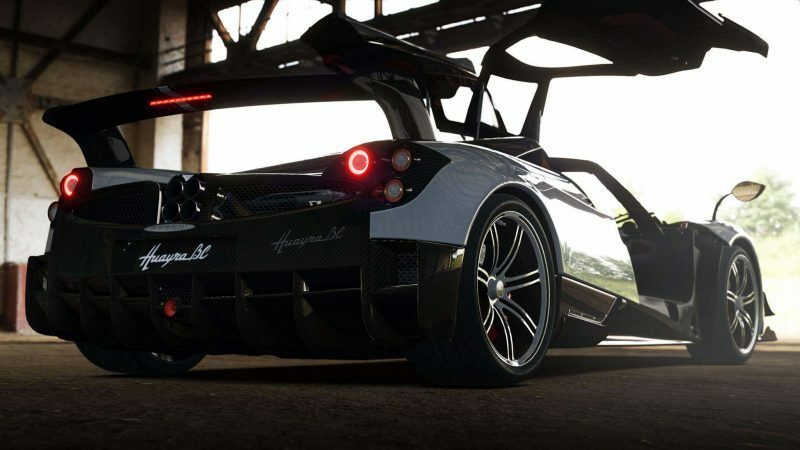 No sane person would ever call the Pagani Huayra tame. With an AMG-sourced biturbo V12 pushing less than 3,000 pounds, the Italian dynamo is the definition of a beast. The formula can always be improved, though, and at the 2016 Geneva Motor Show, Pagani proved it by debuting the Huayra BC. Lighter and more powerful than the standard Huayra, the BC’s engine was massaged to produce 789 hp, while total curb weight was slashed down to a paltry 2,645 lbs. That’s effectively the same weight as the latest Honda Civic Coupe with five times the power. It should come as no surprise that the BC’s top speed is rated at a ridiculous 238 mph. This makes it into the ranks of the fastest cars in the world. 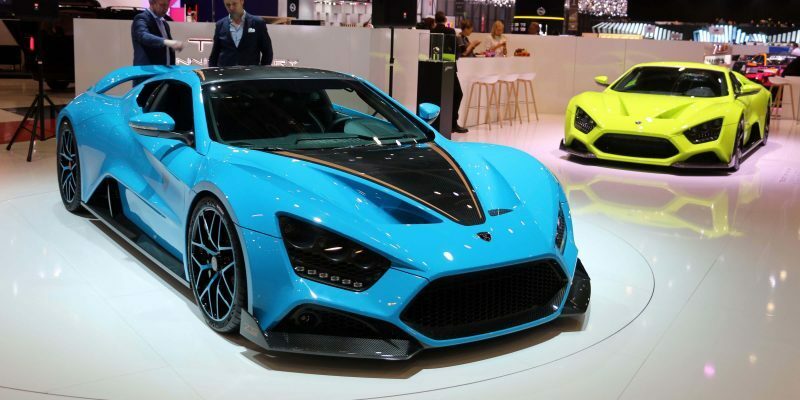 The next fastest cars in the world is Zenvo ST1. The ST1 is capable of reaching 233 mph given enough road, but it’s important to note its top speed is electronically limited. Without the digital nannies on board, we suspect the ST1 would be even faster in the top end, which is a scary thought indeed. No one has been brave enough to try. Noble rolled onto the scene in 1999, and has since carved out a small slice of automotive history by releasing several low-volume supercars. The most notable of the lot is the M600, which seemingly came out of nowhere in 2009 when it smashed the Bugatti Veyron’s time around the Top Gear test track. The car proved incredibly difficult to drive, as it had very few electronic driver aids onboard, but its performance spoke for itself 650 hp, 0 to 60 in 3.0 seconds, and a top speed of 225 mph. The Noble may not have the bedroom poster looks of a Lamborghini, but clearly, the burly Brit has it where it counts. The brand has since launched a beautiful CarbonSport version with an exposed carbon fiber body, as well as a convertible Speedster model. The Gumpert Apollo remains one of the ugliest cars ever inflicted on the world, but what it lacked in looks, it made up for in speed. With a claimed top speed of 225 mph, it embarrassed many better-known supercars when it first appeared in the early 2000s. The Apollo was the brainchild of Roland Gumpert, the engineer who led development of Audi’s first Quattro all-wheel drive system. Fittingly, it used a twin-turbocharged 4.2-liter Audi V8, which made 789 horsepower in top-spec trim. The car sold for north of $300,000 when new. Perhaps because people wanted a car that was both good-looking and fast, Gumpert declared bankruptcy in 2012. 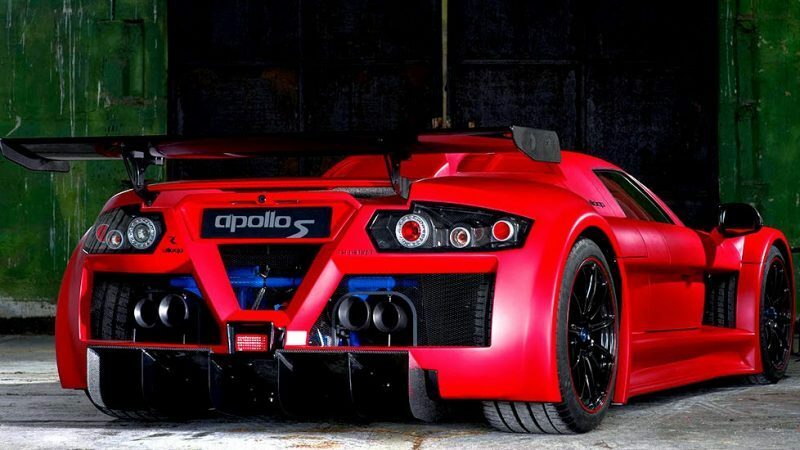 It was subsequently reincarnated as Apollo Automobil. The company is currently in the process of launching two new supercars, the Intensa Emozione and Arrow. Sometimes you get what you pay for in life, and the Lamborghini Veneno proves it by appearing on our Most Expensive Cars in the World list as well as this one. 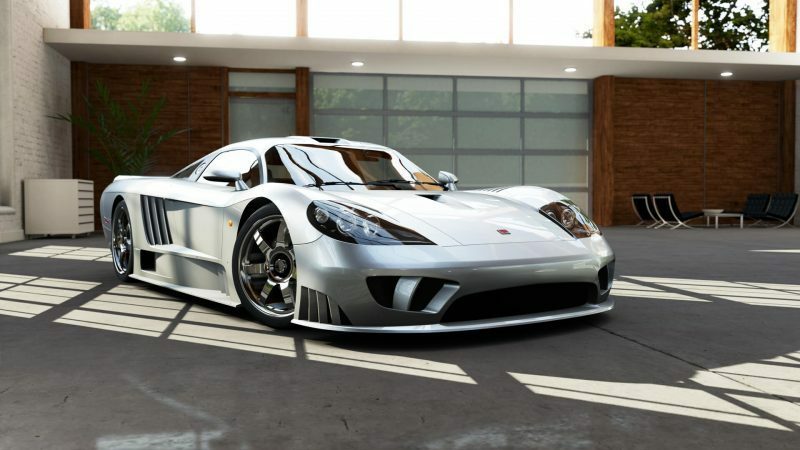 That’s right, this $4.5-million supercar is actually quite the bargain if you manage to get your hands on one. With a 6.5-liter V12 producing 750 screaming Italian ponies, this venomous Lambo approaches superbike levels of performance with a 0 to 60 time of 2.9 seconds and a top speed of 221 mph. The car also features an array of racing-inspired gadgetry, such as a quick-shifting ISR semi-auto transmission with five different modes, pushrod suspension, and horizontal damper units. There’s also the comic book/stealth fighter styling, which is worth the price of admission for some. 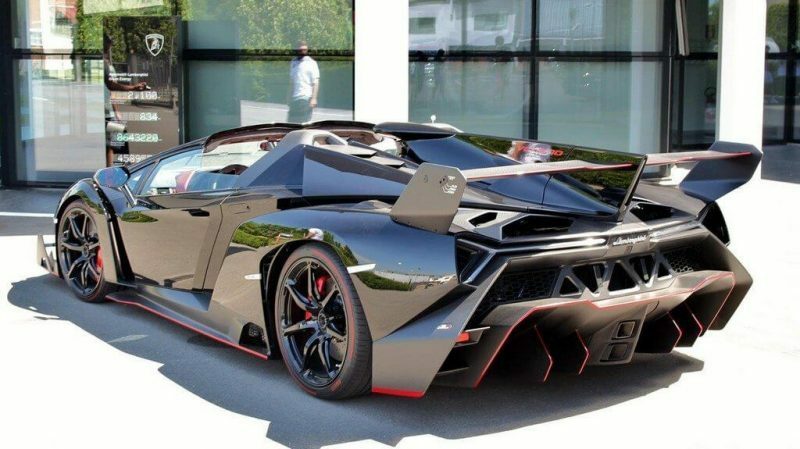 If you thought $4.5 million was a lot, you’ll love this, in 2014, a Veneno sold in Germany for a whopping $6.5 million. The One-77 is the most extreme road going Aston ever and the fastest. 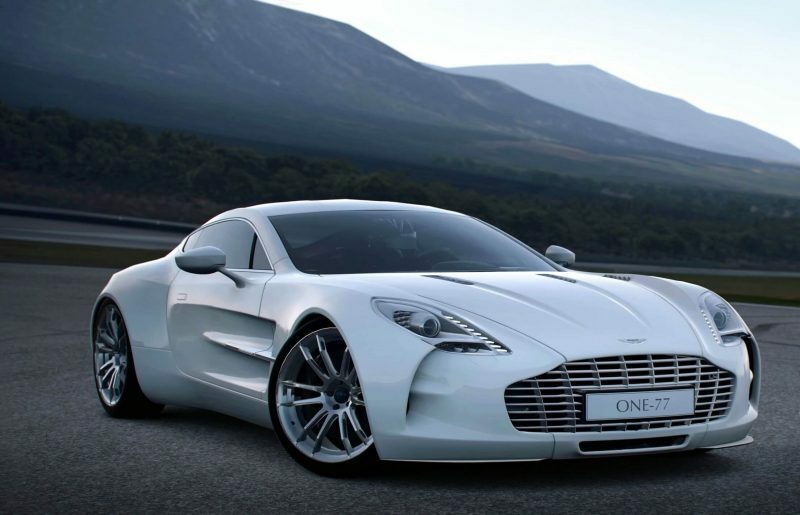 It may share a front engined layout with “regular” Astons, but the One-77 is a completely different animal. While it matches race inspired mid engined designs for performance, the One-77 still has the look and feel of something much more luxurious and well rounded. It is, after all, the only front engined car on this list. 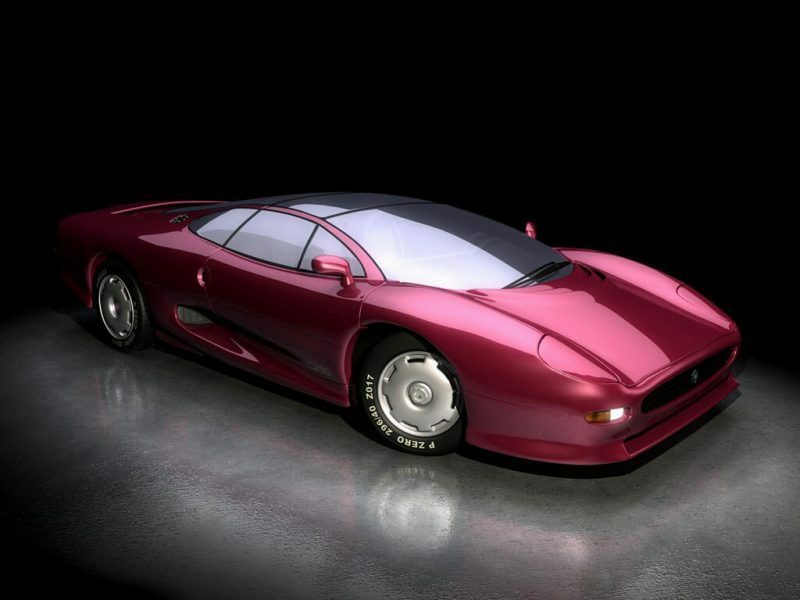 The XJ220 lost six cylinders and two drive wheels on the way to production, but it still managed to claim the title of fastest production car in 1992. The original concept version featured a V12 engine and all-wheel drive, but the production model had to make due with a twin-turbocharged V6 and rear-wheel drive. Still, that was enough to get the XJ220 to 217 mph at Nardo once engineers removed the rev limiter. McLaren’s successor to the F1 isn’t as fast, but it’s much more high-tech. 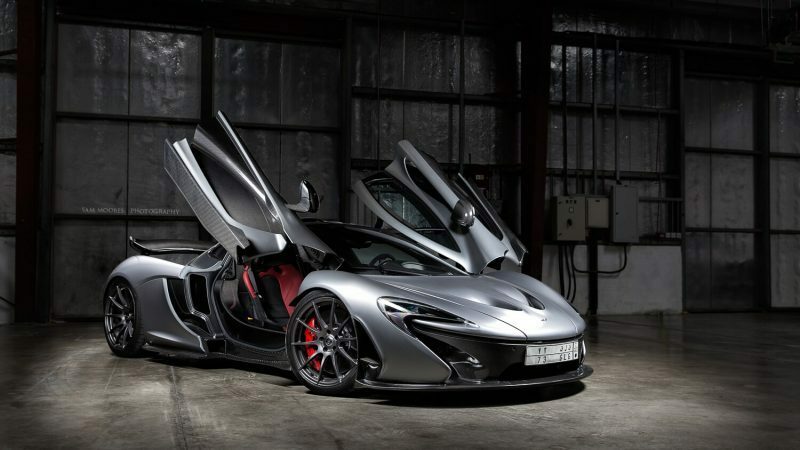 Its 903-hp hybrid powertrain seamlessly blends electric and turbocharged V8 power, making the P1 one of the most capable performance cars ever made. 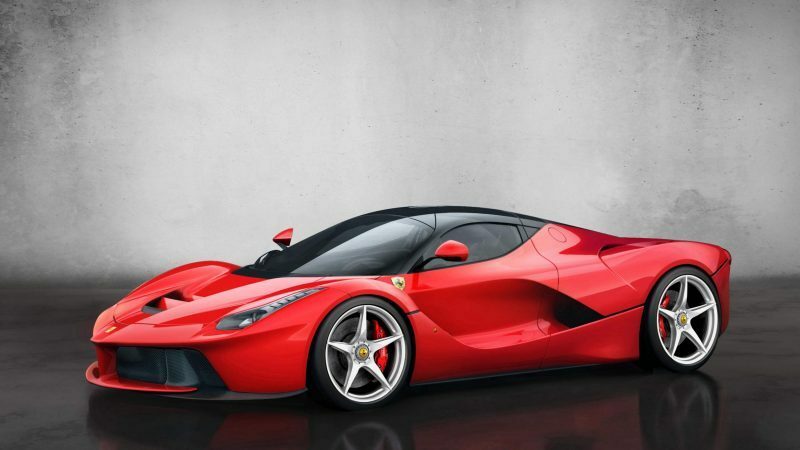 Along with the P1 and the Porsche 918 Spyder, the Ferrari LaFerrari is part of a trio of hybrid supercars that showed the world that performance cars don’t have to be (too) inefficient. The Ferrari matches the McLaren for top speed and cleverness. Its 6.3-liter V12 is joined to a hybrid system modeled on the Kinetic Energy Recovery Systems (KERS) used in Ferrari’s Formula One cars. Not only does the LaFerrari give its driver 950 hp to play with, it also provides the instantaneous response of electric motors to get thin. So Ferrari car is indeed worth entering into the fastest cars in the world. Those are the 20 fastest cars in the world that we take from digitaltrens.com sources. Hopefully this article useful. I’m Sarah. I really liked your website. Posts are so informative to explore many things. I’d like to post our sponsored content on your blog. If you’re interested, please devote some time to let me know.